16 year old from Bethlehem dies from gunshot wounds | It's Only Natural To Resist. 16 year old Saleh Amareen, a resident of Bethlehem, died Wednesday of wounds sustained over the weekend when hit by an Israeli army bullet. The teenager was critically injured after being hit by a bullet in the head during confrontations with Israeli soldiers near Aida refugee camp on the northern outskirts of the city. He was taken to hospital in Bethlehem before he was transferred to hospital in Israel due to his critical condition. Before being pronounced dead the young boy was in a coma and living on life support. I guarantee you won’t hear about this on mainstream media. I refuse to stay silent about injustice. 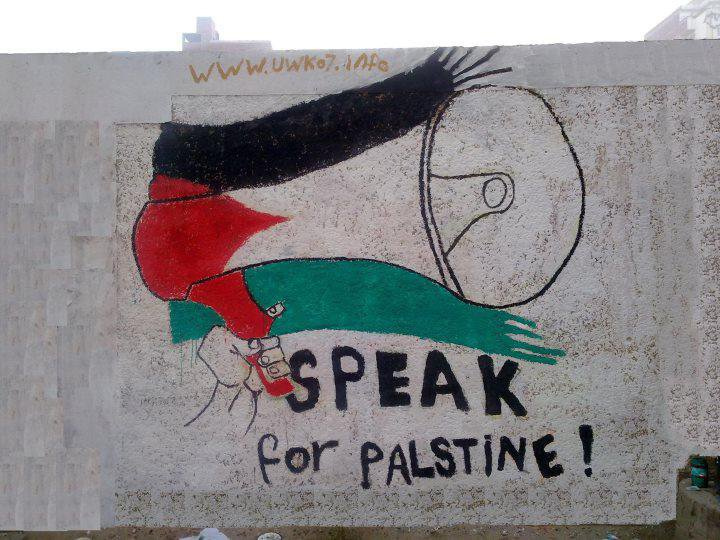 This entry was posted on January 24, 2013 by ispeak4palestine. It was filed under My Posts and was tagged with Army, Bethlehem, Guns, Israel, Middle East, Military, Palestine, Peace, Soldiers, Teenager, War.